Television and film actor Mike "Touch" Connors died at the age of 91 in California on Thursday, January 26. He appeared in many B movies (VOODOO WOMAN), some big budget ones, and became a star with his hit television series MANNIX (1967-1975), in which he played a detective. Known for being cast as tough guys, villains, policemen, may have led to his being cast as the rogue American federal agent Steve in Jess Franco's Ciudad Baja (Downtown Heat) (1994). 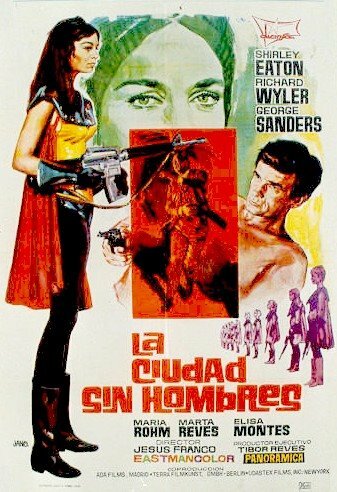 Connors fits comfortably into this minor Spanish thriller which does not register as a typical "Jess Franco" film. A rather glossy production, DOWNTOWN HEAT is a gritty and pretty interesting crime flick. Mike "Touch" Connors is featured as a special agent out to bust Eurocrime Lord Radeck (Craig Hill). Connors, who started his career in such Roger Corman B film entries as the WIP SWAMP WOMEN, is his usual hard edged self and gives everybody hell. Many familiar television "Cop Show" tropes appear here. Radeck is, of course, a familiar name for villains in Franco's filmography. The film features a group of local police in a Central American country who form a vigilante group who work outside the law, including kidnapping and murder, to destroy Radeck and his international narcotics empire. Charles Chaplin's daughter, Josephine, appears as a vengeance seeking police woman. Her previous role in a Jess Franco film was as a police decoy in Franco's JACK, THE RIPPER (1976). Philippe Lemaire (AL OTRO LADO DEL ESPEJO) is notable as a corrupt police official. Everyone spirals into personal/professional corruption here. The film sometimes recalls such Al Pereira titles as LES EBRANLEES (1972), but Oscar Ladoire plays another detective in the lead role, while Antonio Mayans has a brief role as an undercover officer. Lina Romay sports a short, punk hairstyle and wardrobe here. A jazz score, including themes by Franco and Daniel White comprise the score. Spanish horror regular Victor Israel (GRAVEYARD OF HORROR, HORROR EXPRESS) has a small role. 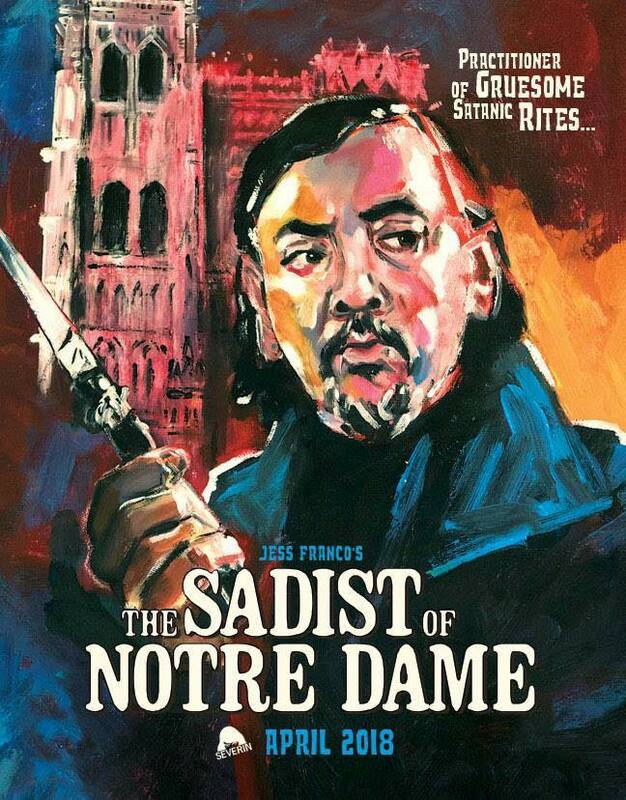 This film marked the end of a certain era in Jess Franco's filmography. 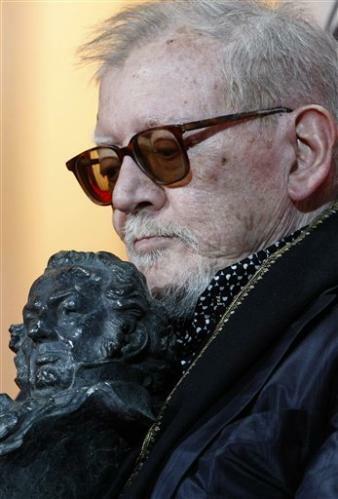 He would return after the failure of his DON QUIXOTE (1993) to embark on his final digital period.